ART BIKERS: Art Bikers at Darmouth Switch! 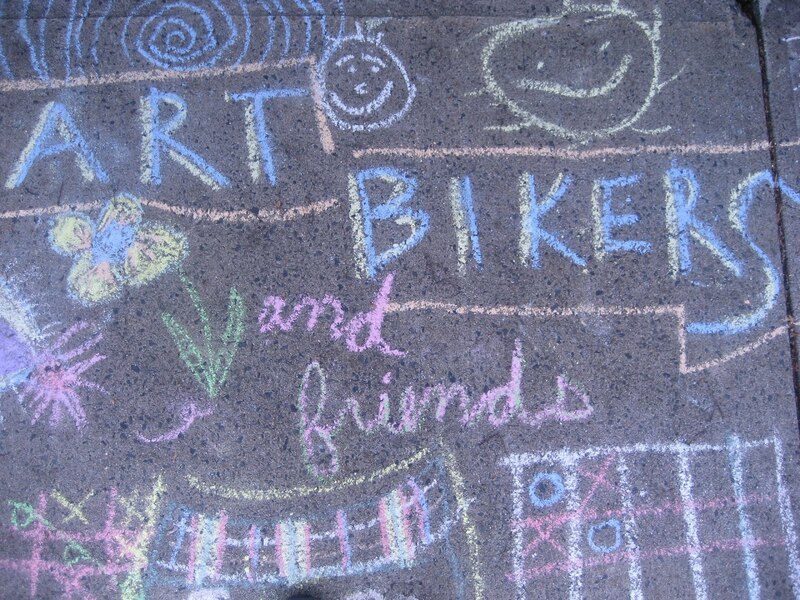 Art Bikers will be at Dartmouth Switch! 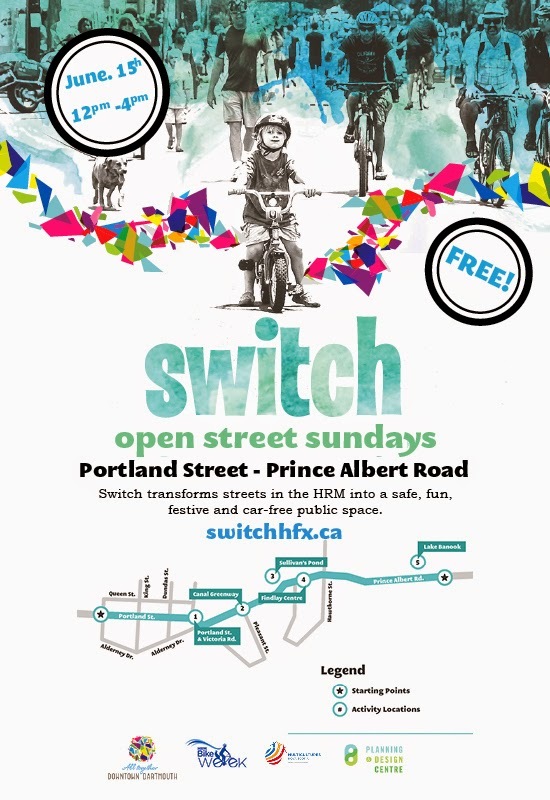 Come visit us at the Findlay Centre on Prince Albert st. and Elliot st.
Dartmouth Switch will open the street on Sunday in Dartmouth on June 15th noon - 4pm. 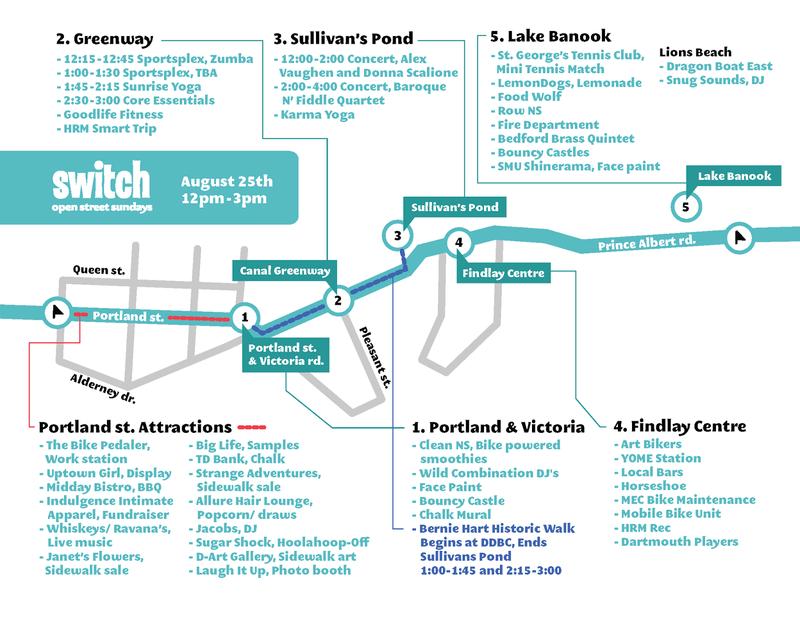 Switch is taking place during HRM Bike Week and will be a fun and safe family event promoting active transportation and physical activity in the HRM. Switch encourages people to enjoy the street in a new way by walking biking and moving around safely and comfortably on a 2km route.